A switch from supplying water by barge to use of desalination systems based on reverse osmosis with a hybrid power supply (diesel and photovoltaic) would reduce water costs by 65%: that would translate into a 16.4-million-euro saving out of the 25 million euros spent each year to supply water to Sicily’s minor islands. 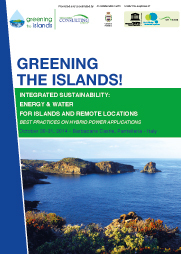 That’s the finding of an analysis by Energy & Strategy of new desalination technologies for Sicily’s islands presented during the “Greening The Islands: Energy & Water” conference in Pantelleria introduced by Michela Miletto, WWAP Deputy Coordinator dell’UNESCO last Thursday and Friday. The study revealed that further benefits could be achieved by improving the island’s water distribution network, which currently loses on average 40% of the water supplied. On top of these purely economic advantages, environmental benefits should be added thanks to the reduction in CO2 emissions from the transport of drinking water by sea and the use of a hybrid system to run the desalination plant. Download the presentation of the study at the following link: Final report desalination System Pantelleria. The conference served as an opportunity to present examples of best practice from different parts of the world. These included a project from El Hierro, part of the Canaries archipelago, which will switch to 100% renewable energy sources in coming years thanks to the installation of a wind farm and a reversible hydroelectric plant: together, aside from supplying electricity for the whole island, they will provide the energy to run a reverse osmosis desalination plant. Sharing best practices was a key aspect that contributed to the success of the first edition of “Greening The Islands: Energy & Water”, which is due to become a regular event. 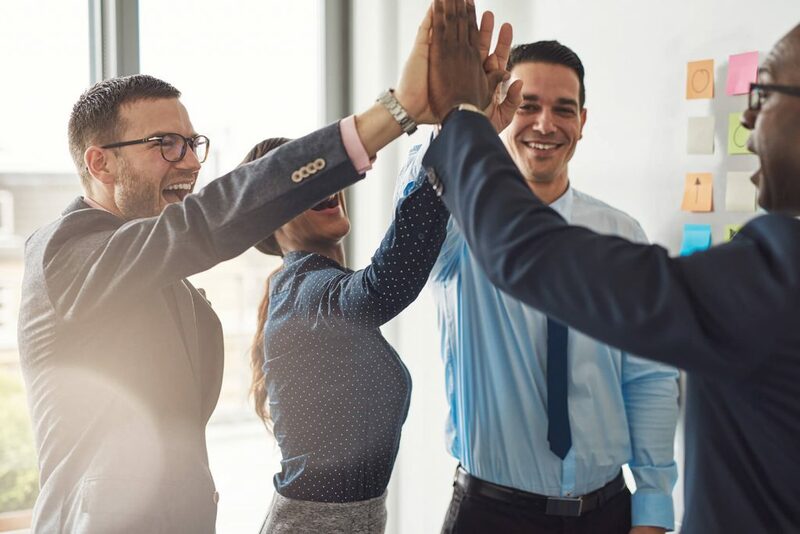 “Given the keen interest and satisfaction expressed by our participants, we are already planning a second edition,” explained Gianni Chianetta of The Green Consulting Group and organiser the event. “We’ve received various requests to host the second edition. 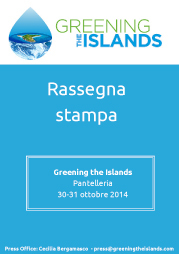 For the next edition, we will inaugurate a Greening The Islands Award with an international to pick out the best island projects,” Chianetta concluded.